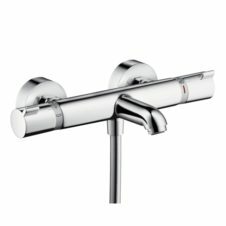 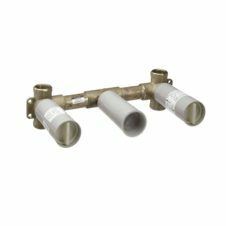 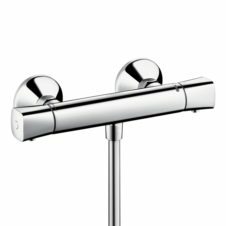 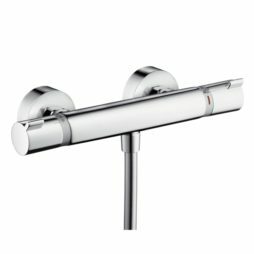 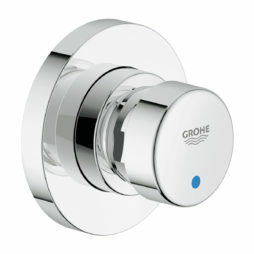 Thermostatic Shower Mixers and Valves are designed to control the water temperature and rate of flow. 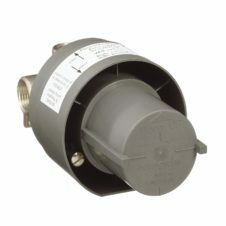 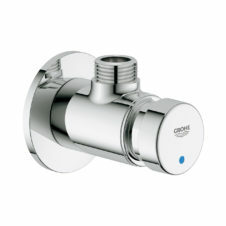 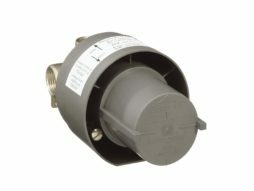 A basic valve mixes hot and cold feeds to give the user manual control over temperature, usually with a single control. 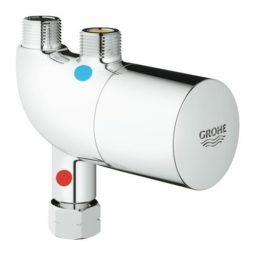 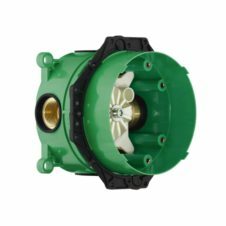 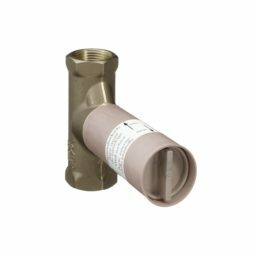 There are valve models where the working mechanism is visible while others are concealed to provide clean view of the shower environment.